2015 Giro Shoes Are Here! 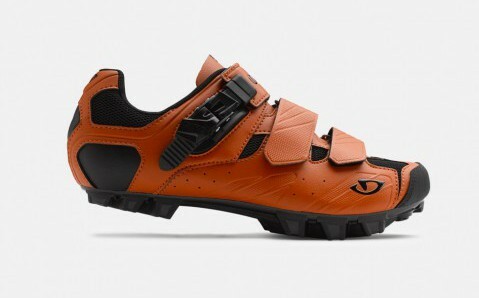 After a short hiatus Giro shoes are back at CycleLab! Starting with the Rumble – possibly the best casual shoe we’ve seen – at a wallet friendly £70 these ‘trainers’ can be used with and without cleats. 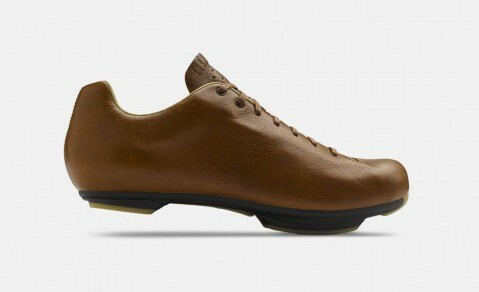 The Republic LX – £150 – is the office shoe of choice, classicly styled and beautifully made these are spd compatible. Perfect for long sunday rides or cruising to your next meeting. If your ‘cross shoes have come to the end of their life following a muddy winter season the updated £100 Privateer‘s should be on your wish list! As used by many of our ‘cross team these guy have a mid-stiffness sole thats good for those agonising run sections! Our first drop of Bombtrack bikes are in store now… The stand out bike for us is the Arise (shown above)… Beautifully finished with hidden mudguard mounts, sweet Fabric saddle, external BB cranks, bombproof wheels and removable cable guides so you can run this puppy with gears if you feel the need. This blows the Genesis Day One out of the water! £600 of pure awesome-ness… I want one! So, so awesome… Luc Legrand & Erik Elstran hit this sweet curved wall ride on a DIG BMX shoot! And our clothing sale is still in full effect, pop in and pick up a great deal on Endura, Restrap & Cinelli clothing! The guys & gals at Ritte have worked their magic on a great little brand video… Funny and honest, whats not to like! 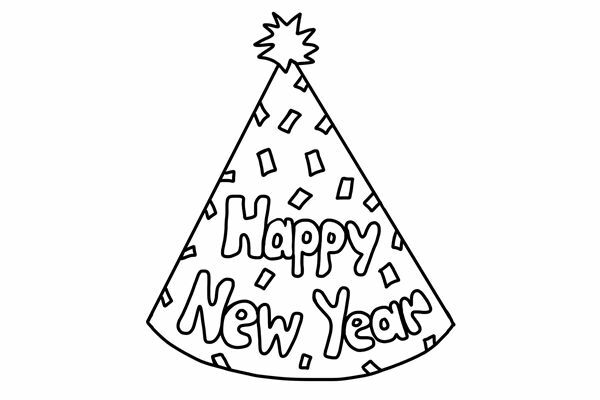 We’re back in full swing post holidays… we hope you had a good time over the holidays, all the best for 2015! Just like everywhere else we have some shiny new stock arriving soon so grab a bargain in store or via our ebay listings while stock lasts! Thankfully this American rider walked away with just a minor concussion… Not too sure about the deer but his bike is definitely gonna need some attention. 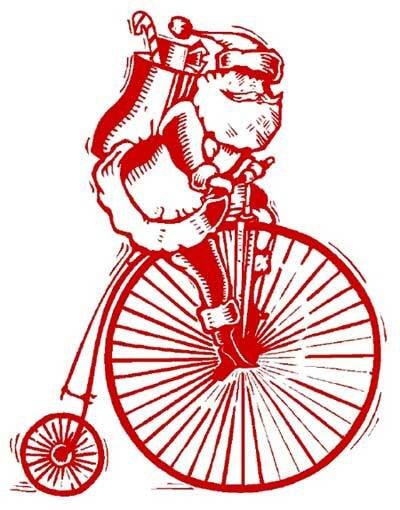 Only a couple of days now to get in your Frog bike orders and get your wee ones rollin’ this Christmas! Well, what a frame. The Palace sums up to me everything that a proper race bike should be. That raw, uncluttered feeling of some metal tubes and sorted geometry creating a bike that just feels right. 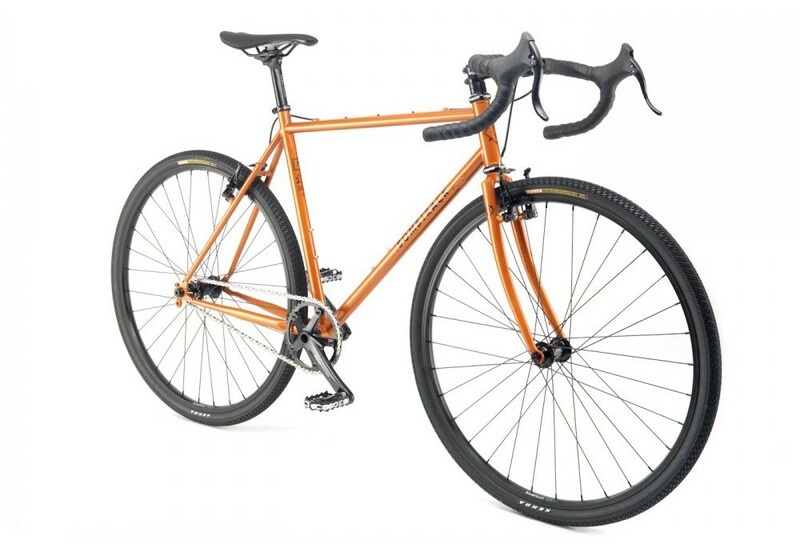 With no weight limit and a sensible price tag this is the bike you need for the 2015 Crit season! 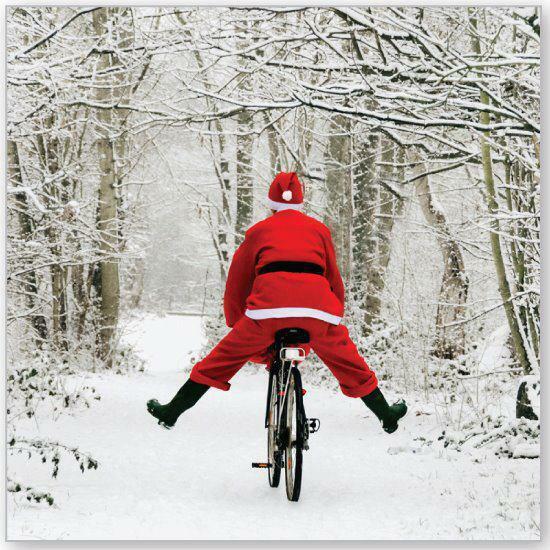 A big thank you to all our customers, team riders and supporters! 2014 has been a bit of a challenge but we’re looking forward to 2015… Have a great Christmas break and we’ll see you on the otherside!